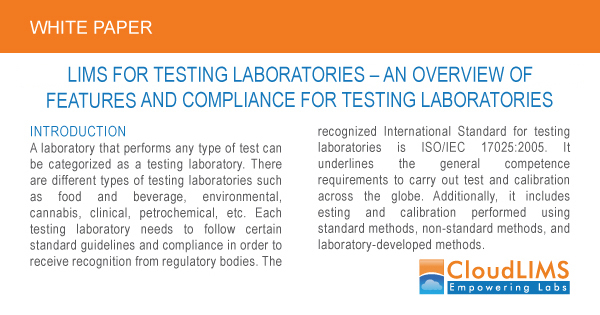 A laboratory that performs any type of test can be categorized as a testing laboratory. There are different types of testing laboratories such as food and beverage, environmental, cannabis, clinical, petrochemical, etc. Each testing laboratory needs to follow certain standard guidelines and compliance in order to receive recognition from regulatory bodies. 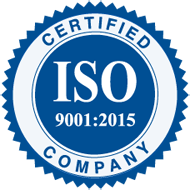 The recognized International Standard for testing laboratories is ISO/IEC 17025:2005. It underlines the general competence requirements to carry out test and calibration across the globe. Additionally, it includes testing and calibration performed using standard methods, non-standard methods, and laboratory-developed methods. The standards are to be maintained by all laboratories performing test and/or calibration regardless of the sector to which it belongs i.e. private, government, semi-government, etc. Test results obtained by ISO/IEC 17025 compliant laboratories are relied upon by regulatory bodies and their customers. 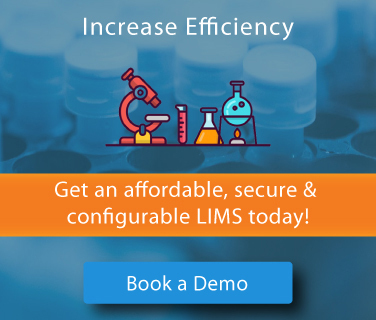 A Laboratory Information Management System (LIMS) can help testing laboratories to seamlessly meet the compliance requirements and present the testing data to third-party regulatory authorities during auditing. This white paper presents a general overview of the features and compliance requirements of testing laboratories and explains how a LIMS can help these laboratories meet them. © CloudLIMS.com. All Rights Reserved.